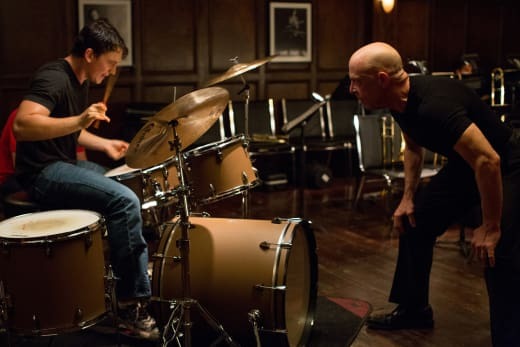 Oscar Winners Revealed: Birdman Is Best Picture & The Grand Budapest Hotel Also Wins Big! The 87th Academy Awards have come and gone and our winners of multiple Oscars are Whiplash and The Grand Budapest Hotel. But, it is Birdman that scored the highest honor of them all. There were over 60 movies that scored Oscar nominations across the 24 categories, but only one would be crowned Best Picture. 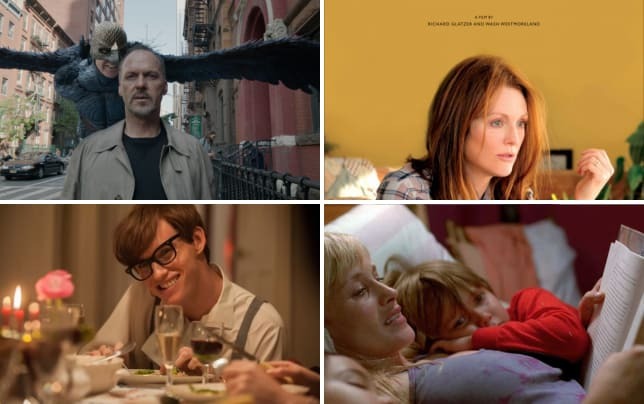 The two-film race came down to Birdman's meta-ness winning over the Academy and now will go down in history as one of the 87 best movies in Hollywood history. Neil Patrick Harris was the host with the most as he served as the master of ceremonies and ushered in the presenters who handed out those 24 Oscars, as well as the five Best Song nominees, including stellar performances by Tim McGraw, Tegan and Sara with The Lonely Island and John Legend and Common (performing their Oscar-winning Glory). There was a bit of a shocker in one category as Disney’s Big Hero 6 upset the favorite, How to Train Your Dragon 2. Although if you looked at our Oscar predictions, we said Big Hero 6 should win. Go team Disney. We’ll have more about the biggest night in Hollywood in the coming hours, but until then, here are the big winners of the Oscars. Check out a few of the big winners right now… watch Boyhood online and watch The Grand Budapest Hotel online.